Valve Corporation is a U.S. based video game development and digital distrbution company that’s become highly reputed and well known over the years, not only for great games, but also for its entertaining trailers and promo videos. Founded in 1996, it became famous for the engrossing 'Half-Life' series. It is also a well known for its social game distribution network, Steam. Just recently, Valve released its very own video-making tools for their fans, free of cost. The tool, which is known as 'Source Filmmaker', allows gamers to direct, animate, and record their own videos as per their needs. It helps develop video content, incorporating graphic animations, camera angles, sounds, gestures, and character movements from previous Valve games. 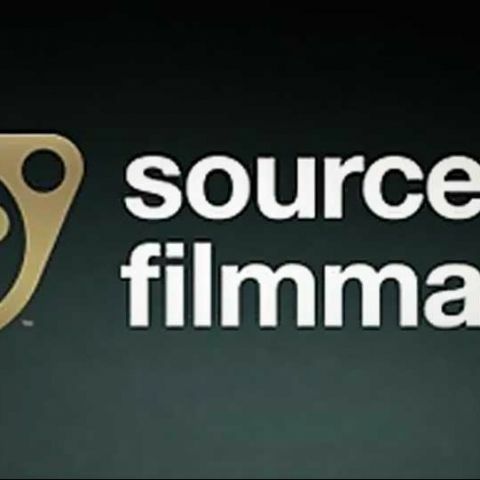 The Source Filmmaker enables gamers to make their own movies and videos directly. It means that users can use any of the characters from recent Valve games. You can include characters, locations, props, particles, textures, and even sounds. You can also create some new assets for your video, and modify the original contents from the Source SDK and simply import it to the video project. After that you will be able to position the objects and choose shots in real-world locations, with lighting and visual effects. Web Video Player that works everywhere! A point to be noted is that Source Filmmaker is not just an ordinary animation tool for beginners, because it comes as an all-in-one package for rendering, video editing, sound editing, motion capture, etc. So instead of 3D animation tools, you just have to use this program which gives you the full freedom for editing the video. The entire animated video can be created with just the Source Filmmaker, so there is no need to use different softwares for different purposes. With the launching of Source Filmmaker, Valve also released "Meet the Pyro", the final video of the series which introduced the characters of Team Fortress 2. Also, Source Filmmaker is the only tool the company used to make about 50 promotional videos for their games. It is currently available as the beta version through its official website, and according to the developers they are planning to release its full version by the end of this year.